IT'S a familiar name, but it's certainly not a familiar look. 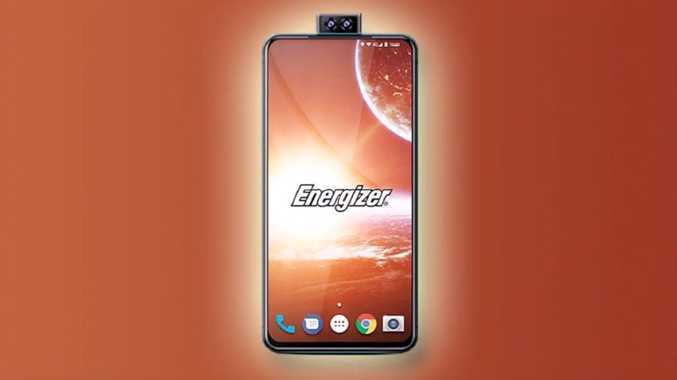 Well-known battery company Energizer has branched out into the smartphone world and is bringing out some interesting looking devices to market. 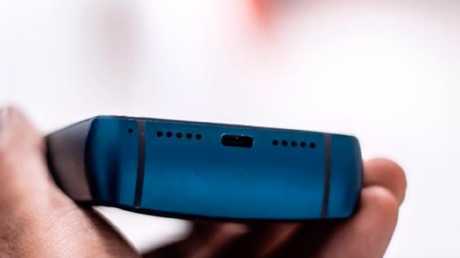 The phones are made with French telecoms company Avenir, but Energizer has slapped its famous name on them. And to really drive home the point, it has made battery life a major focus of a particular concept device. Among the line of phones on show at this year's Mobile World Congress is the Energizer Power Max P18K Pop. And it's certainly something to behold. 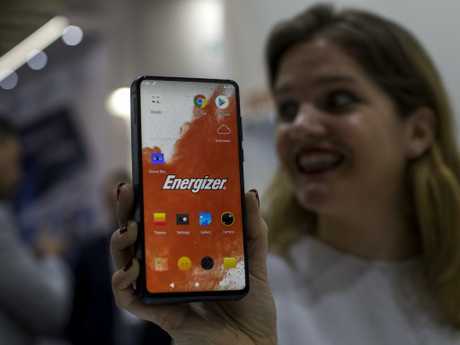 A worker holds a new model of P18K POP Energizer phone, with 18,000mAh battery, at the Mobile World Congress in Barcelona. The 18K in the name is a nod to the fact that the handset is basically a solid 18,000mAH battery with a smartphone stuck on it. Because who needs the option of a portable power pack when you can just have one permanently embedded in your phone? All that extra junk in the trunk means a seriously bulky finish for the Android-powered phone. The P18K Pop is 18mm thick, which makes it nearly as fat as three iPhone Xs. It's advertised as being able to get two days of video playback per charge and up to a whopping 50 days of standby time. However, a full battery charge reportedly takes eight hours, and that's with fast-charging support. It goes without saying there are tradeoffs when it comes to the practicality of the design. Even if you were desperate for more battery life, it pretty much makes tight jeans with equally tight pockets out of the question. The phone includes 128GB of storage, 6GB of RAM, a triple camera system with a modular camera unit that pops out of the top. 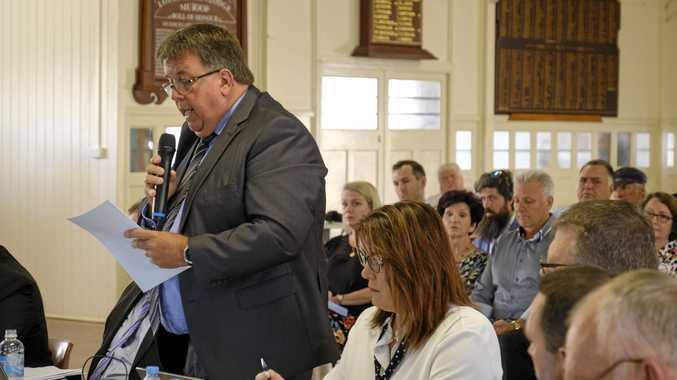 The company expect to launch in mid year and the price take will be about $AU900. It's highly unlikely to be a popular item given its unusual size, but might appeal to those who suffer from pangs of anxiety when their battery drops below 10 per cent. The reaction to the Power Max P18K Pop has been mixed, with some not quite sure what to make of the thick device while others seem amused enough to almost like it. If you're interested, you can see a full list of specs here.